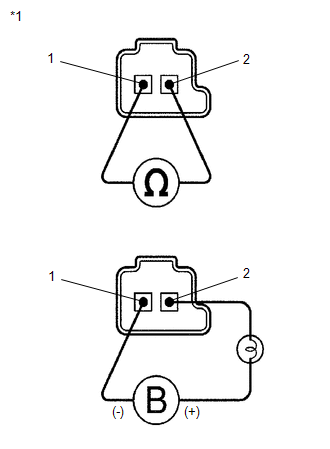 The amount of current flow to the solenoid is controlled by the duty ratio of the TCM output signal. The higher the duty ratio becomes, the higher the lock-up hydraulic pressure becomes during the lock-up operation. 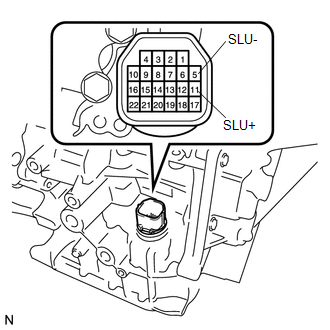 Open or short is detected in shift solenoid valve SLU circuit for 1 second or more while driving (1-trip detection logic). 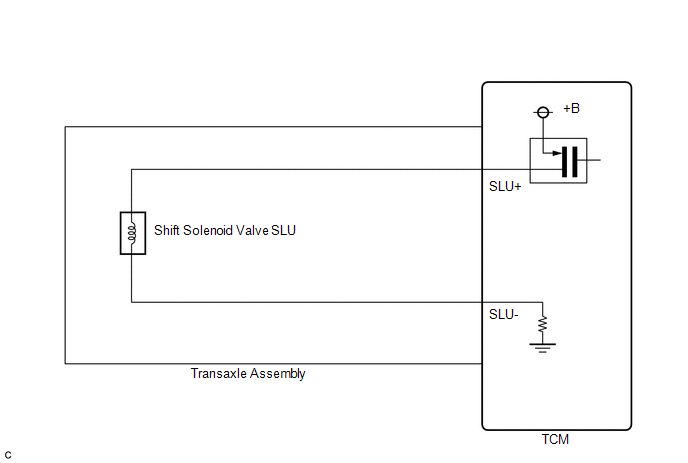 When an open or short in a shift solenoid valve (SLU) circuit is detected, the TCM determines there is a malfunction. The TCM will turn on the MIL and store this DTC.